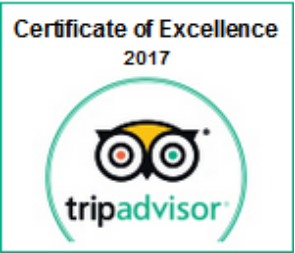 For the 3rd consecutive year, Trip Advisor awards a “Certificate of Excellence” to Rimba Ecolodge ! Thank you for your nice reviews ! Camera trap : Porcupine and Mouse-deer New rooms !